Priests for Life, a Catholic pro-life organization, has initiated an effort to put this myth to rest once and for all. With the assistance of Abortion Free New Mexico, the group commissioned over a dozen undercover phone calls (with more to come) to abortion clinics across the country. The caller posed as a pregnant woman in the latter stages of a healthy pregnancy. During different calls, she sought to schedule an abortion at 24, 26, 30, and 32 weeks of pregnancy! In every instance, and without hesitation, she was given the green light to have the abortion, even though she had made it clear that both she and her baby were healthy. Not once was she told the abortion she was seeking was illegal; not once was she told it could only be done if the baby had a severe abnormality or if her health or life were in danger. Instead, appointments were scheduled by clinic workers who exhibited a routine attitude and tone of voice. The evidence continues to pile up that late-term abortions on healthy infants are legal and happening regularly. Yet somehow it seems to escape public notice. But the fact is, Trump wasn’t wrong. Up until 20 weeks (or five months), typical D&E abortions are done by dismembering the unborn child in utero, or “ripping” (in Trump terms). An abortion procedure after 20 weeks is no less barbaric. It takes three or four days from beginning to end, and involves injecting digoxin straight into the baby’s heart to cause cardiac arrest before inducing labor. If someone wants to call the procedure by another name than abortion, which some abortionists do, the result is the same—a dead baby. Yes, abortions are performed throughout pregnancy. While O’Donnell was specifically referring to partial-birth abortion, it is still worth mentioning. Many people think that because partial-birth abortions are now illegal, all late-term abortions are illegal (or rare). They aren’t. The latest fact sheet on induced abortion in the United States from the Guttmacher Institute indicates that 1.3% of abortions occur at 21 weeks or more. That’s 1.3% of nearly a million abortions—in other words, about 13,000 per year. 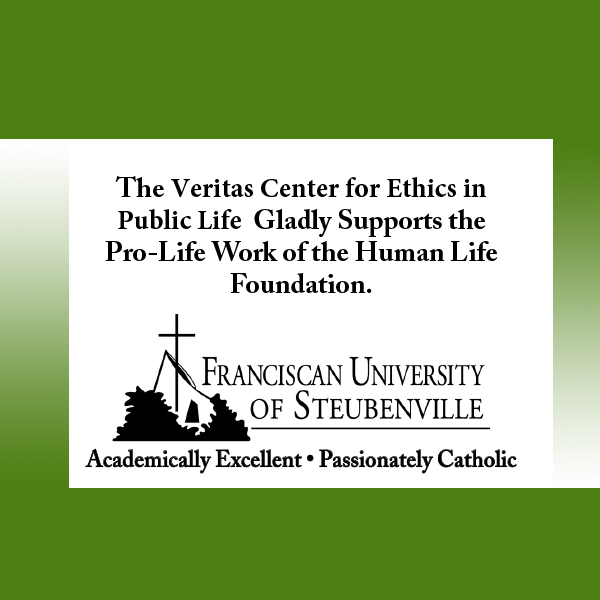 —Victoria Gisondi does public outreach for Priests for Life, the world’s largest Catholic organization focused exclusively on ending abortion. The undercover calls can be heard at www.PriestsForLife.org/LateTermAbortion. 1,651 people have visited this page. 1 have visited this page today. Dismemberment abortions are barbaric. But I must admit that the alternative is also distasteful. Reading the judge’s opinion in the federal district court decision striking down the Texas law, it seems that many abortionists were using digoxin to stop the fetal heartbeat (i.e., induce a massive heart attack) prior to the “abortion.” I would welcome more comment from knowlegeable sources. The interesting part of all of this is that they are able to find medical personnel willing to participate in these gruesome procedures. Dr. Mengele must be gloating (wherever he is). It makes no difference how old the person is when you kill him or her, you are still murdering a person. Counting the weeks is only helpful if you are the murderer and you charge by the ounce of flesh.